Horia Mosadiq is the Amnesty International researcher on Afghanistan. She was a child growing up in Herat province when the Soviets invaded Afghanistan in 1979. Soon after the fall of Dr. Najibullah's government, she was forced to stop her studies at Kabul University and leave Afghanistan. She subsequently obtained a Master's degree in Public Relations from Berkeley University in the United States of America. 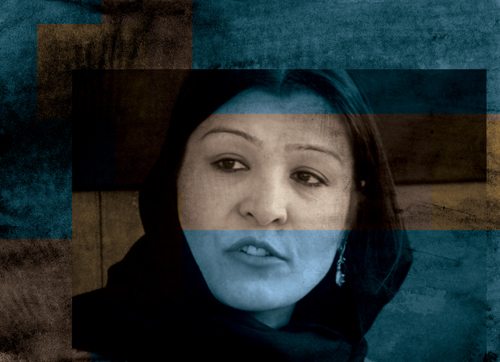 For the past 20 years, she has had a successful career as a journalist, political analyst, and has led several human rights groups in Afghanistan. Can you give us an example of a time when your rights were violated? Herat was very insecure during the height of the wars between the Mujahideen and the government forces. The mujahideen were burning the schools, killing teachers and poisoning the students every day. I was in the third class at the time. One day, I had picked flowers from our garden to give to my teacher. A man with a long beard appeared in front of me in the street and asked where I was taking the flowers. As an innocent child, I said that I had picked them for my teacher. He slapped me in the face, took the flowers from me, and threw them in the gutter. Swearing at me, he said he would kill me if he ever saw me going to school again. What are the important achievements in post-Taliban Afghanistan? There have been many achievements. The most important are the constitutional allocation of 25% of the seats in Parliament to women, the establishment of the Afghanistan Independent Human Rights Commission, as well as the free media and freedom of expression. There are others too, for example, the accession of Afghanistan to the International Criminal Court and the Rome Statute, and the signing and unconditional membership of the Convention on the Elimination of All Forms of Discrimination against Women. The government has not yet earned my trust. I think that most initiatives and achievements of the present are a result of the activities of civil society and human rights groups. International pressure has persuaded the government to respond to a number of demands from both local and international civil society. Therefore, government action has been as a result of external pressure. The government has not itself directly taken any initiatives in the interests of the people. My greatest fear is that we will go back to civil war. I believe if the present situation continues and the armed groups retain the power they presently hold, it will one day lead to the resumption of civil war in the country. The term of Mr Karzai's government has seen an increase in the number of power players. The lack of a fair, impartial, and independent judicial system poses a major challenge to establishing the rule of law and access to justice as a basic pillar of the society. Another challenge is the absence of leadership on all levels. There is no unified leadership, either in the government or in the political opposition. The political opposition is scattered and each section has its own specific mission. So far they have failed to penetrate the country as a whole, with the exception of a couple of provinces and regions, and to win the trust of everybody. The worst thing is the use of fascist and ethnic supremacist methods by the government leadership and the political opposition. In my opinion, there are three factors. First is the prevalence of a fundamentalist and misogynist mentality amongst the majority of the population, in particular among the mullahs and others who think women can be treated as a commodity. The second factor is the lack of political commitment within the government to implementing laws that can establish and provide for the rights of women. In our society, the traditional mentality persists even amongst judges and the police. Justice and enforcement of the law are always tinged with traditional beliefs. This means that we end up with what the men want, rather than what the law says. Finally, we lack a national movement of women in Afghanistan. Women need to be politically involved at all levels of decision-making, including in the judiciary, the legislature and the executive. The laws, in particular the Law for the Elimination of Violence against Women, should be reasonably implemented. Meanwhile, laws that facilitate discrimination against women must be abolished or amended. A special budget should be allocated by the Ministry of Finance to advance women's rights, including their right to education, health and employment and the proper use of those resources. At present, there is a gender budget at the Ministry, but it is never used to advance activities related to women. 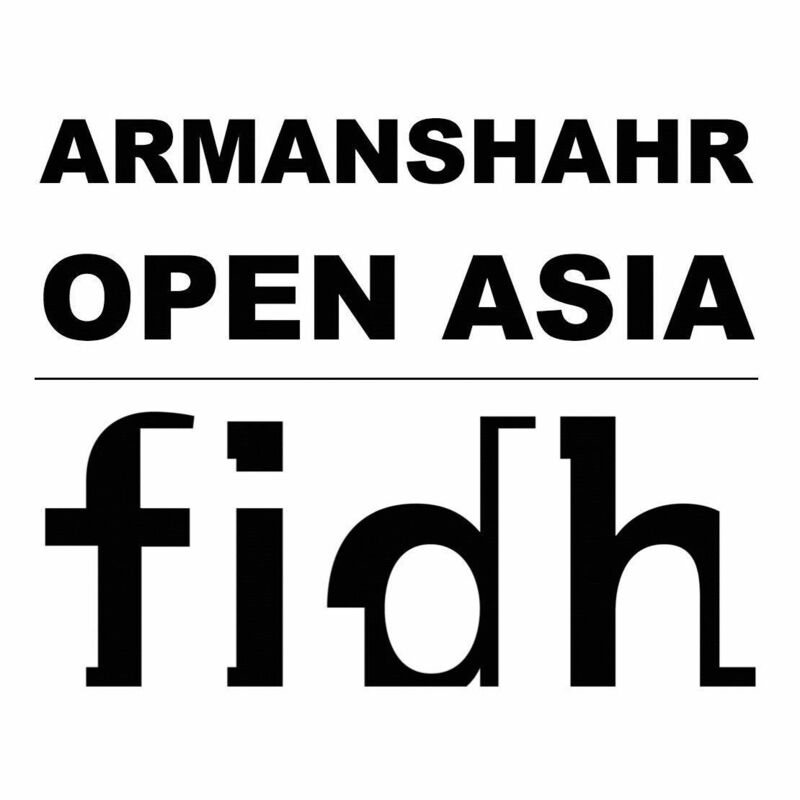 "Unveiling Afghanistan, the Unheard Voices of Progress" is a campaign by Armanshahr/OPEN ASIA and FIDH, which explores views held by Afghan civil society actors. Over 50 days, 50 influential social, political, and cultural actors hope to spark conversation and debate about building a society that is inclusive of women's and human rights in Afghanistan.